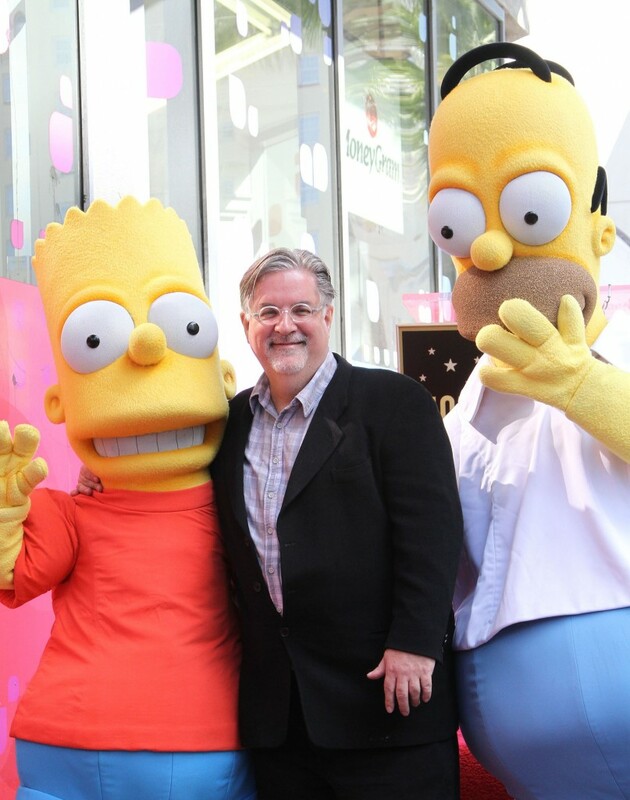 Netflix has inked a deal with the co-creator of two giants in animated comedy shows, Matt Groening to bring a brand new comedy series to the streaming site. Groening is the co-creator of the longest run television series with ‘The Simpsons‘ which started in 1989 and is in its 27th season. 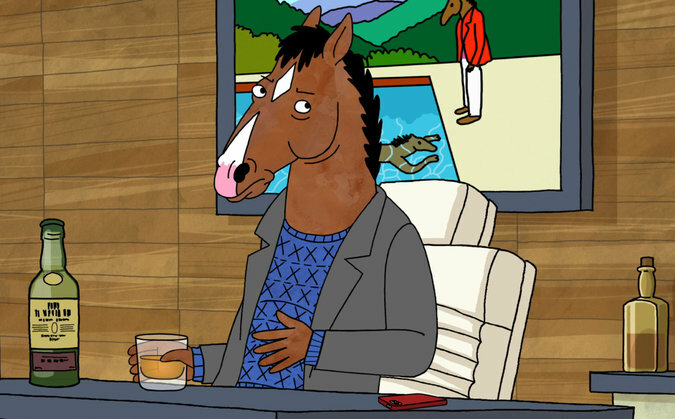 His other big footprint in animated series is with a Simpson’s offshoot, ‘Futurama‘ which ran from 1999-2013. This entry was posted on Friday, January 15th, 2016 at 6:38 pm	and is filed under News, Television. You can follow any responses to this entry through the RSS 2.0 feed. You can skip to the end and leave a response. Pinging is currently not allowed. « Fox Issues Reboot Order for ’24: Legacy’!! !